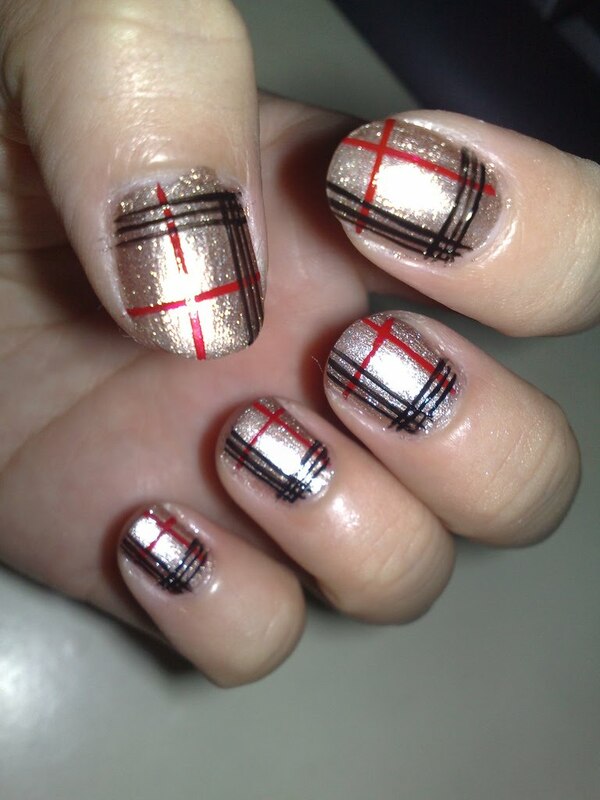 Posted by misscraftyfingers in Makeup. 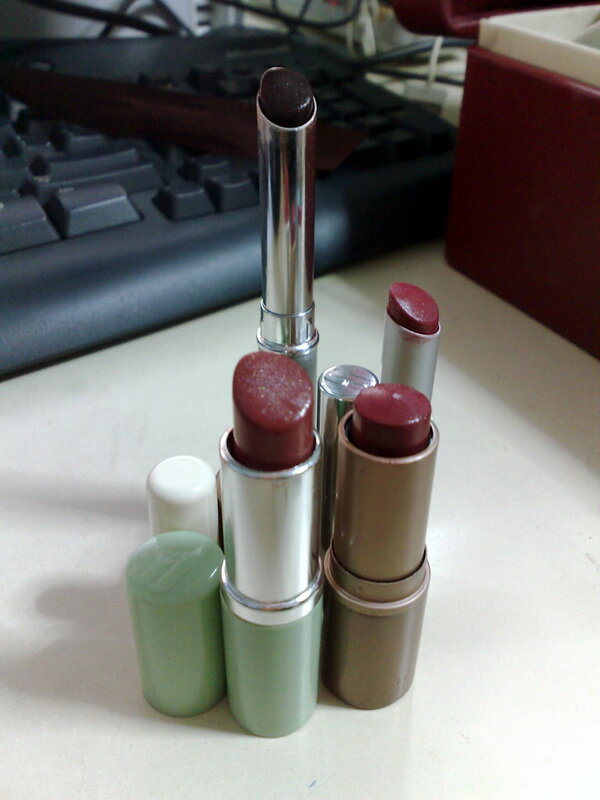 Next comes the concealers. 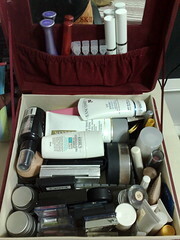 I have plenty of concealers which I alternate use of or combine use of. Serious dark eye rings that’s why. 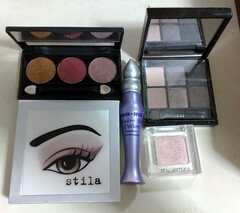 I use them under my eyes, at the sides of the nose for redness and some spots on my face. It’d be good if your concealer has some sun protection factor too. I haven’t found 1 concealer that works great yet. The ones I use are usually Lancome, MAC, Shu Uemura & L’Oreal. L’Oreal’s mousse concealer actually covers pretty well, but it’s kinda dry. 😦 The rest doesn’t give as much coverage but works better as a base for the L’Oreal. After the concealer, comes the tinted moisturizer. 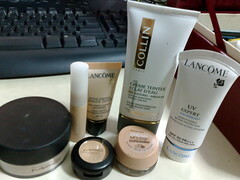 I used to use liquid foundation but switched to tinted moisturizer. 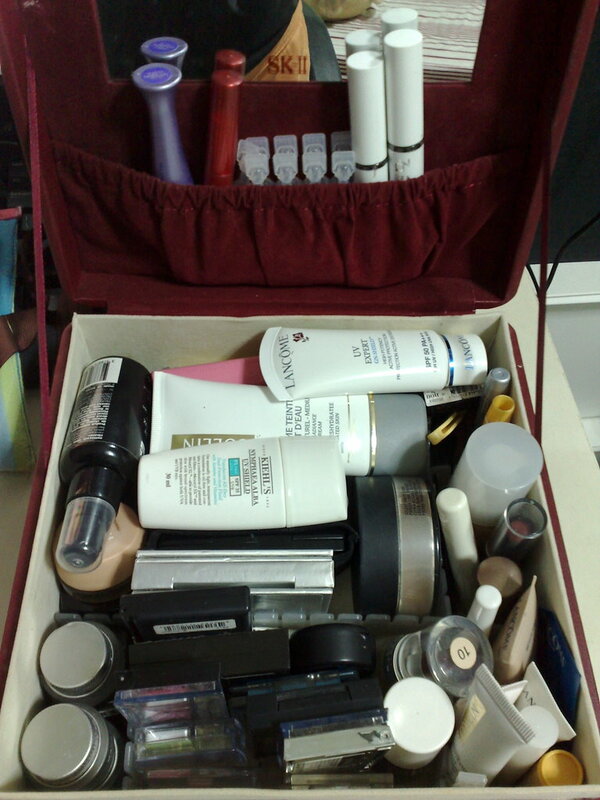 I prefer this for daily wear because tinted moisturizer do not run like liquid foundation. 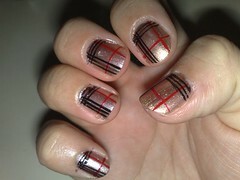 And the coverage is more sheer & natural. 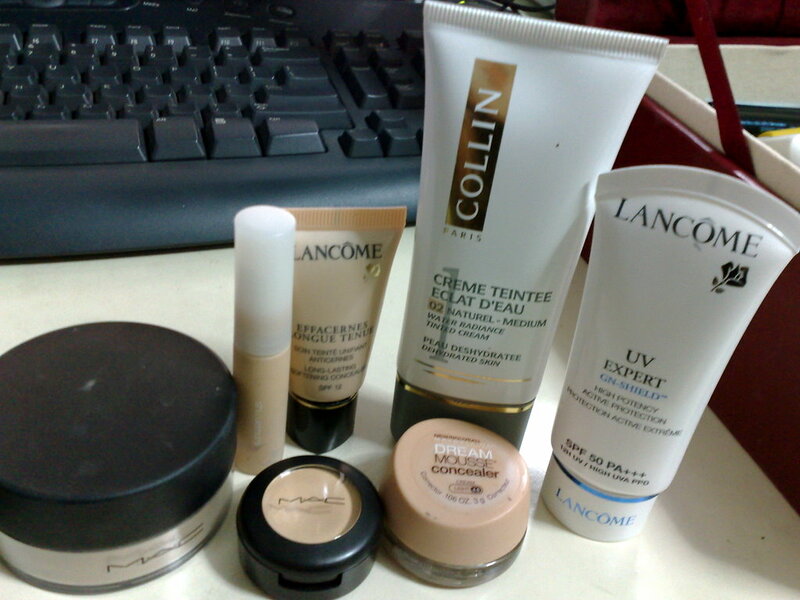 I have Lancome, Shu Uemura & Clinique liquid foundations, which i would use if I need more coverage but I prefer my COLLIN tinted moisturizer which I got from my spa. 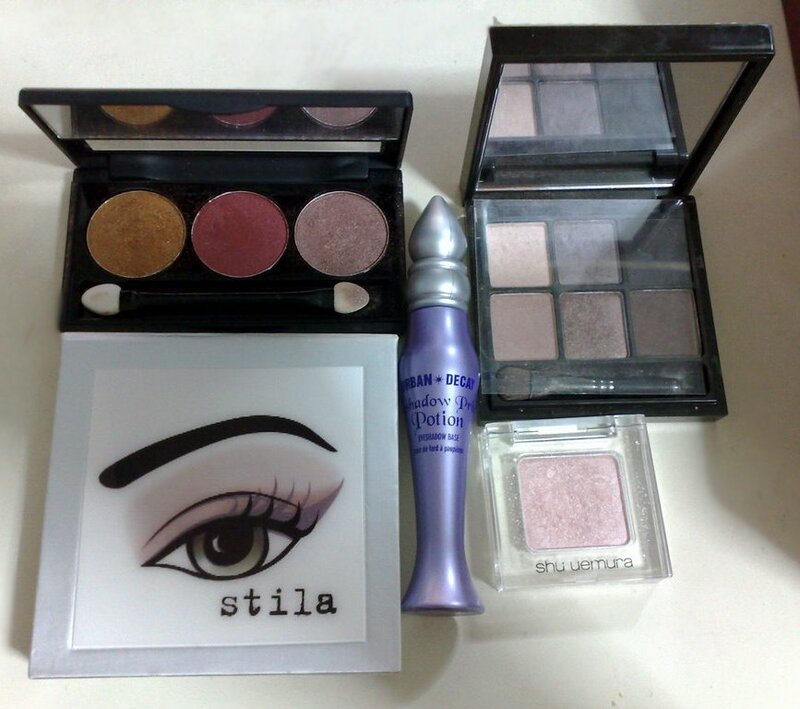 The most important thing for eye makeup is …. PRIMER PRIMER PRIMER! 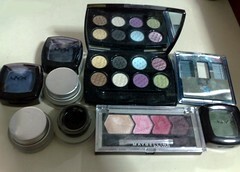 I haven’t used any other eye primers before but the one I have is Urban Decay’s Eyeshadow Primer Potion. US$18. Quite expensive for me but it’s good! 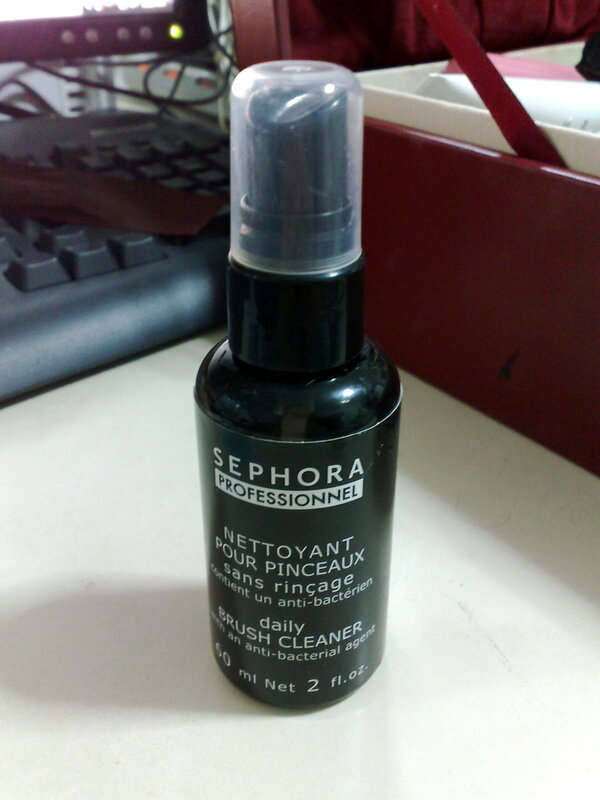 Alot of reviews on this primer is good but people complain about the shape of the bottle. 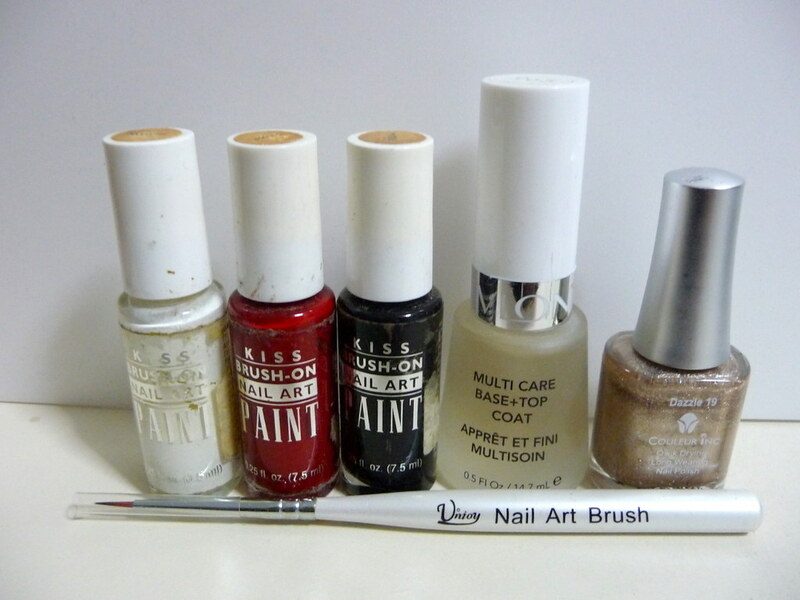 They said the primer gets stuck at the bottom of the bottle and it’s wastage. I just store the primer upside down so when you pull the wand out, the primer will get onto the wand on its way out. Let gravity do the work for you. 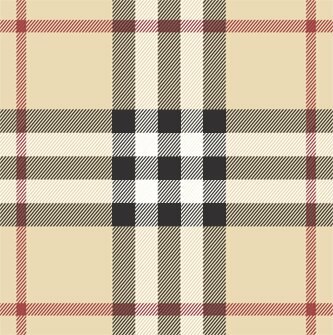 😛 Anyway, I dab a little of this on my eyelid up to the brow bone with my ring finger. This step is done after setting the foundation/moisturizer with loose powder and before putting on your eyeshadow base colour. 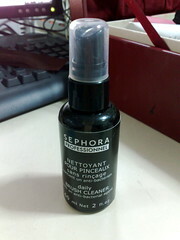 I swear to you that if you apply the primer before your eye makeup, they will last the whole day! 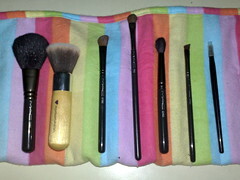 Invest in good basic brushes! From left: MAC Blusher, Momo Mineral Face Powder Brush, MAC Eyeshadow base brush, MAC Eyeshadow Colour Applicator/blend brush, MAC 224SE blending brush, MAC Eyeliner Brush, Maybelline Gel Eyeliner Brush. 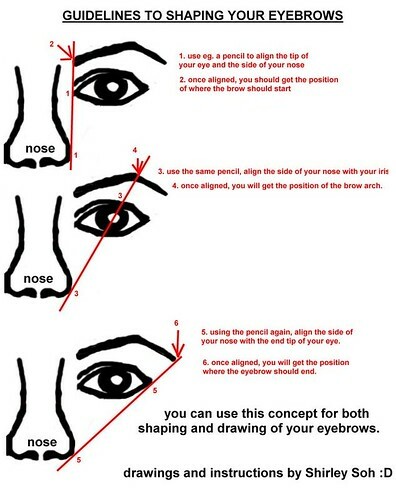 Curl eyelashes before applying mascara! 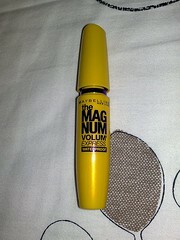 For mascaras, I currently love Maybelline’s the Magnum. (here’s my review of the Magnum mascara) It creates alot of volume and length with just 1 coat! I also really like Maybelline’s classic Great Lash mascara. It’s not waterproof though, I don’t know if there’s a waterproof version. They don’t sell Great Lash in Singapore. I bought mine from the US … for $2.99. HAHAHA. 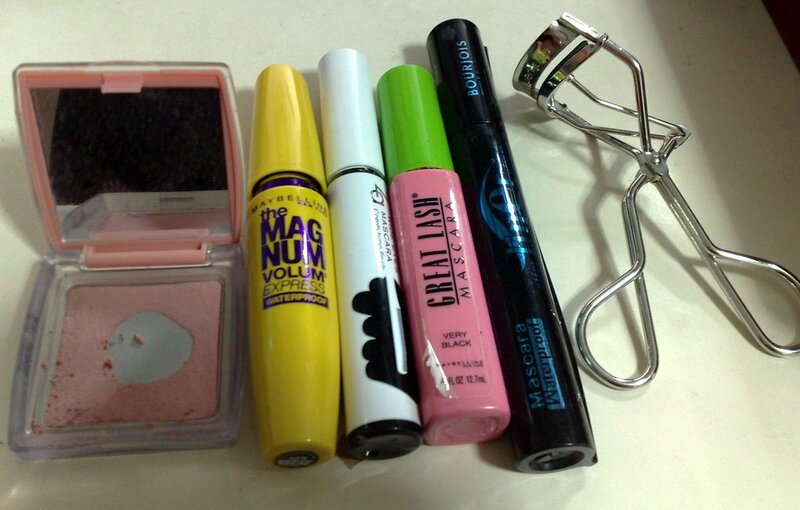 Sometimes I also use Bourjois and ZA mascaras. These 2 don’t create volume but they do create length and lined effect. 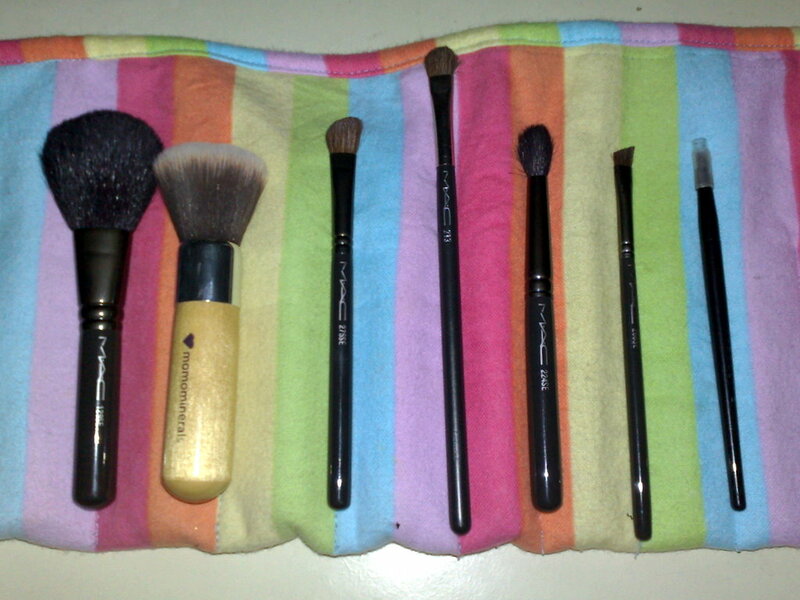 After I’m done with my makeup, I clean my brushes with an antibacterial spray for cleaning brushes.